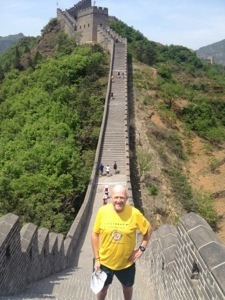 Tagged Great Wall of China Marathon. Bookmark the permalink. 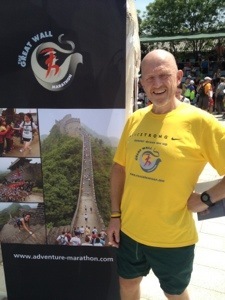 I just read your amazing blog Rich and I wish you a safe run at The Great Wall of China. What time (european time) you start on the 18 of May?